My children practically vibrate with excitement when they see neighbours stringing up holiday lights and hear Christmas carols playing at the mall. It means we’ll soon be decorating the tree, hanging the stockings, wrapping presents, and expecting a visit from the man in red (a.k.a. Santa). 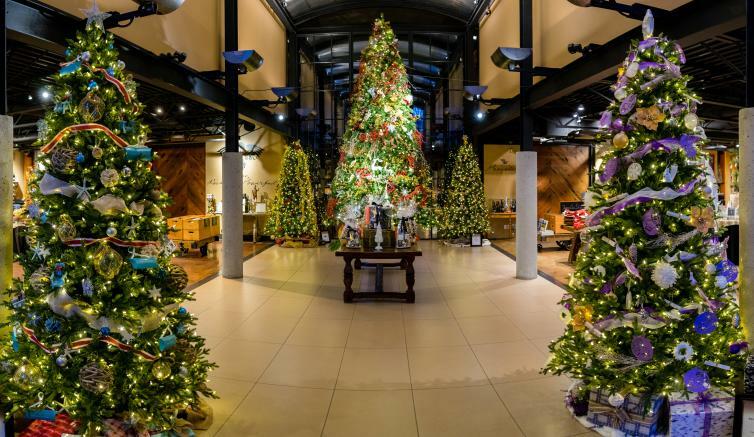 In case you and yours need a nudge to jumpstart your own decking of the halls, don’t miss these local events and activities that capture the spirit of the season. 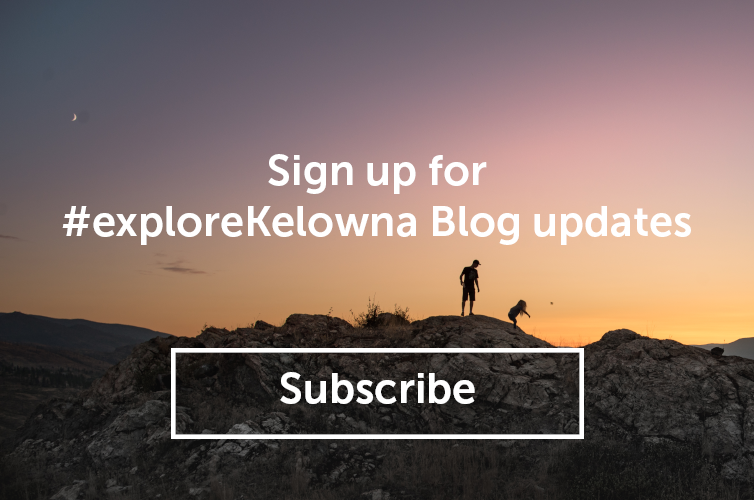 Downtown Kelowna greets the season on Dec. 1 during the Winter Street Market. 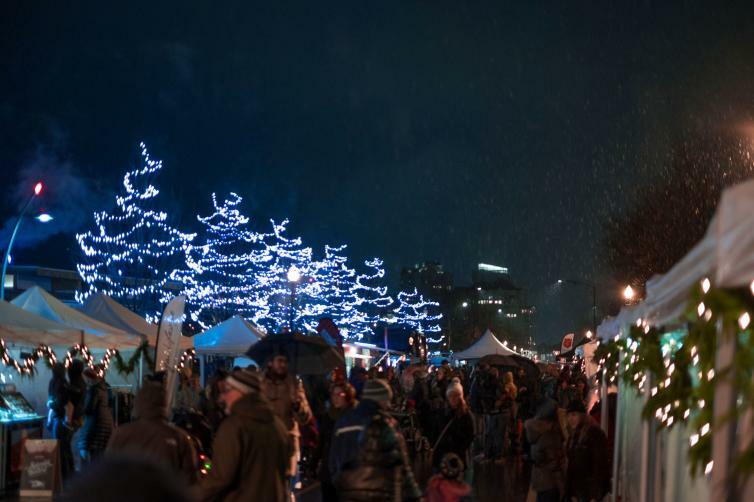 Wander up Water Street by Stuart Park between 11 a.m. and 6 p.m. to visit Santa, shop for Christmas gifts at festive market booths, listen to live music, and grab a treat for the kids. The rink at Stuart Park officially opens the same day, so plan time for an ice skate followed by a hot chocolate. 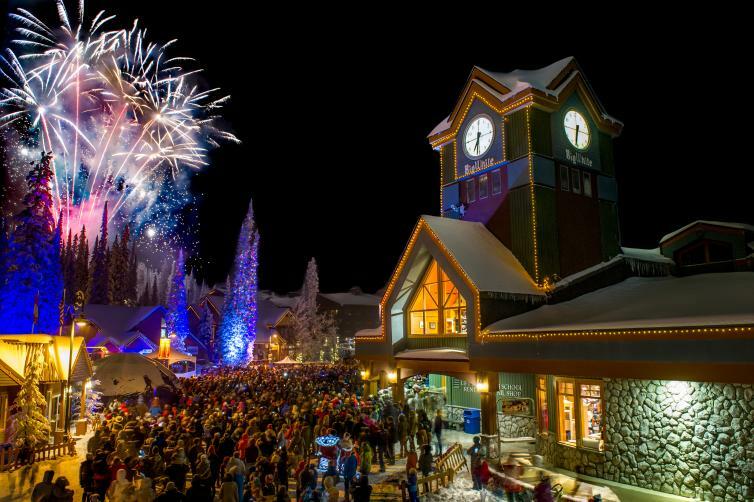 End the evening by watching the tree lighting celebration at 6 p.m.
Kelowna’s closest ski area kicks off its winter season on Dec. 1 between 5 and 6:30 p.m. in the main village. 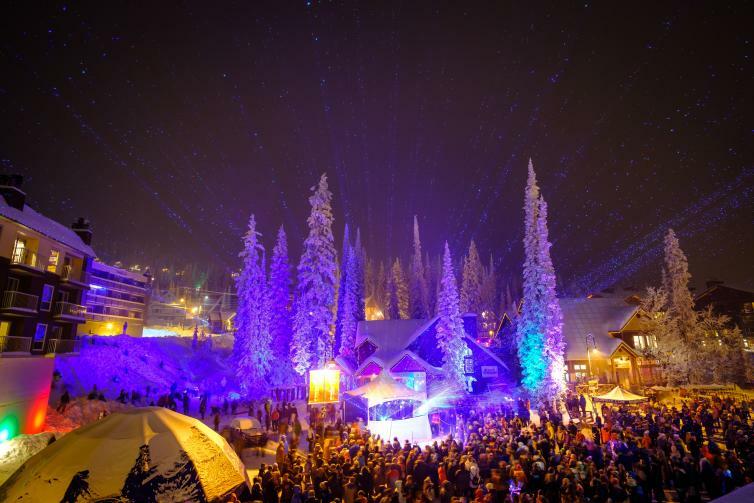 Enjoy an outdoor laser light show then duck into the Village Centre Mall and set the children loose at the Kids Carnival to partake in games, prizes and treats, while Christmas carolers serenade the families in attendance. 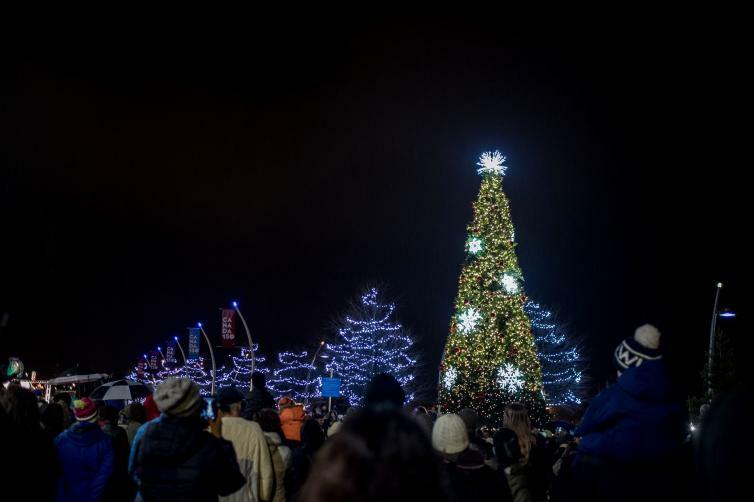 The evening wraps up at 6:30 p.m. when thousands of LED lights set the village’s trees and buildings aglow, and a fireworks display brightens the sky. It doesn’t get any more Christmassy than dashing through the snow in a two-horse covered sleigh. 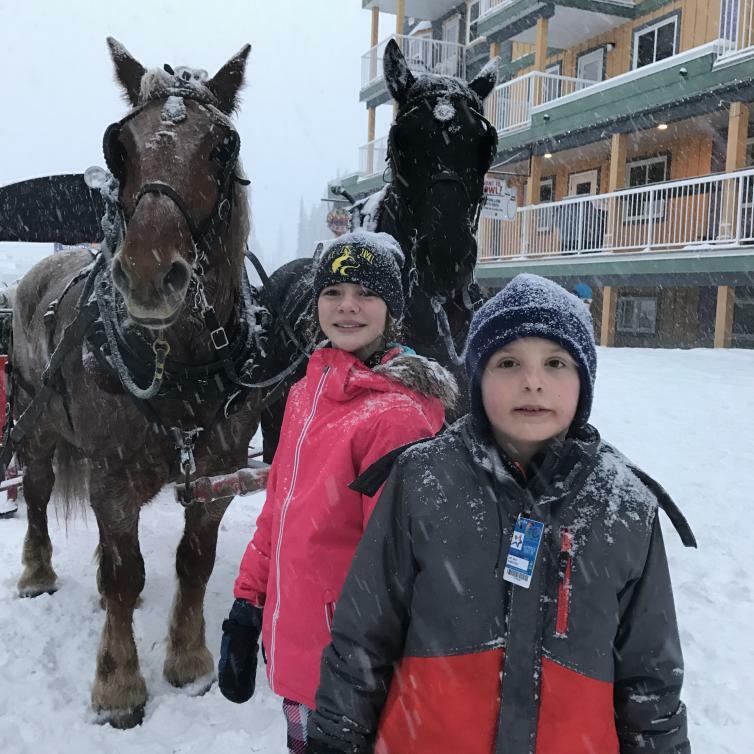 Being pulled by Percherons on this après-ski sleigh ride was a highlight from a weekend at SilverStar last December. The rides depart from the village at 3:30 p.m. (check days of the week here) and take passengers over snowy trails to the rustic Wild Horseman’s Cabin where they’ll partake in warming hot chocolate and baked goodies before returning to the village. Bonus: there are blankets to snuggle under en route, and if you’re lucky snowflakes will be falling gently from the sky. Families that loved the original Elf movie, starring Will Ferrell, about a boy raised by Santa and his elves in the North Pole, won’t want to miss this musical adaptation. Relive the magic during its run from Dec. 5-23.